Join us on for a private tour of the Getty Research Institute at The Getty Center, led by Assistant Curator John Tain ’96. Space is limited! John will take us through highlights from the Research Institute’s collections, which include photographs, artist's books, prints and drawings, and manuscripts from Olafur Eliasson, Anselm Kiefer, Ed Ruscha, Robert Mapplethorpe, Wassily Kandinsky, and Jacques-Louis David. 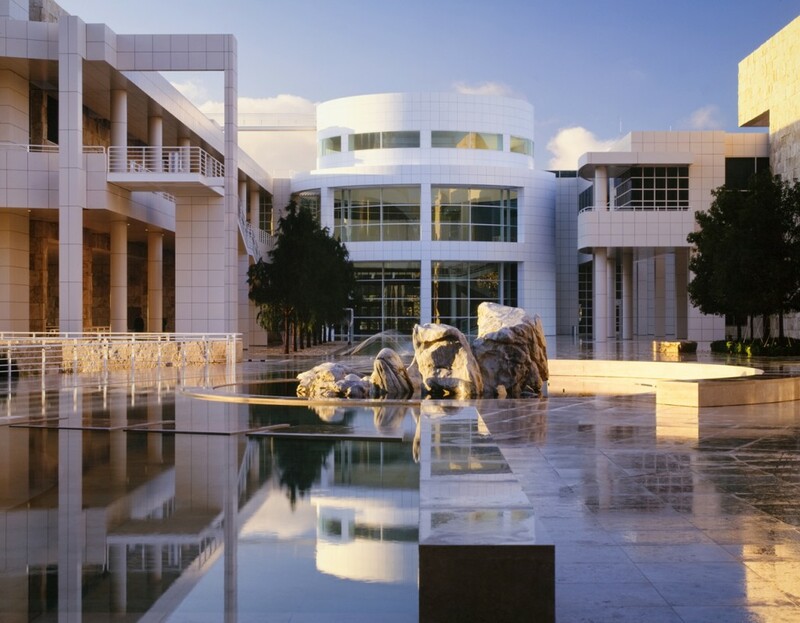 Following the tour, you can wander through the main galleries of the Getty Center to take in the special exhibits. Currently showing is Concrete Poetry: Words and Sounds in Graphic Space, featuring visual, verbal, and sonic experiments attempting to convey meaning through design as well as through the words themselves. May 7 is also the last day to catch Degas: “Russian Dancers” and the Art of the Pastel, which highlights the Impressionist master’s drawings of subjects very different from the ballerinas for which he is famous. And of course there is also the Getty’s famous garden with its breathtaking views of LA. Cost: This event is free, as is admission to the Getty Center. RSVP: Please RSVP below. Space is limited to 40 people. THIS EVENT IS SOLD OUT. Parking: Parking is $15 (which is also good for same-day parking at the Getty Villa overlooking Malibu – visit the information desk for details). The garage opens at 9:30 am; the galleries open at 10 am. For more information, see the Getty website.